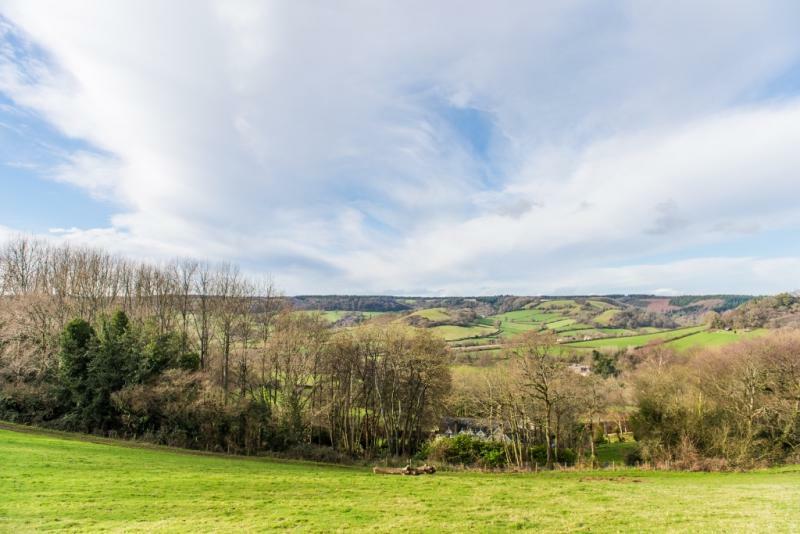 This walk starts from Sidbury, a charming Devon village with thatched cottages and a pub, crosses over the River Sid and travels up through fields and woods to the top of the hill to see fabulous views over Sidbury and later the Roncombe Valley. It then passes down through conservation woodland and up through Knapp Copse Local Nature Reserve, with its ancient woodland and species rich grassland. Finally the route crosses the Bronze age ritual landscape of Farway Common, leading on to Church Green, a small village with a pretty church and great ancient yew tree.